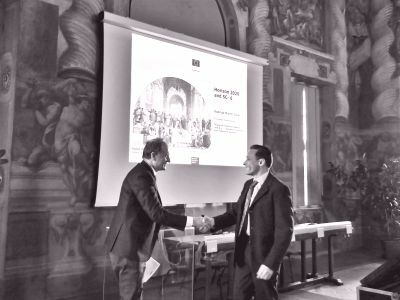 26-30 March, the TRANS-URBAN-EU-CHINA project arranged a series of events in Turin, including Joint Project and Project Steering Board meetings with the representative of 14 European and Chinese institutes, Project Mid-term Review meetings with European Commission officers and reviewers, Working Package workshops, and a public event ‘EU Research in Social Sciences and Italian Participation’ with the European Commission, Politecnico di Torino and Leibniz Institute of Ecological Urban and Regional Development. 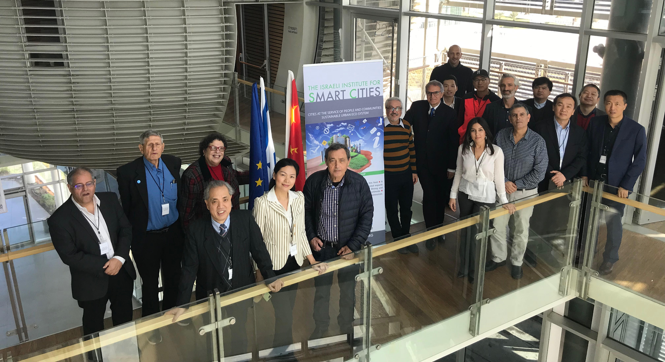 The project got to learn from, and work with both European and Chinese experts in terms of how urban development can be more sustainable through socially integrative cities. 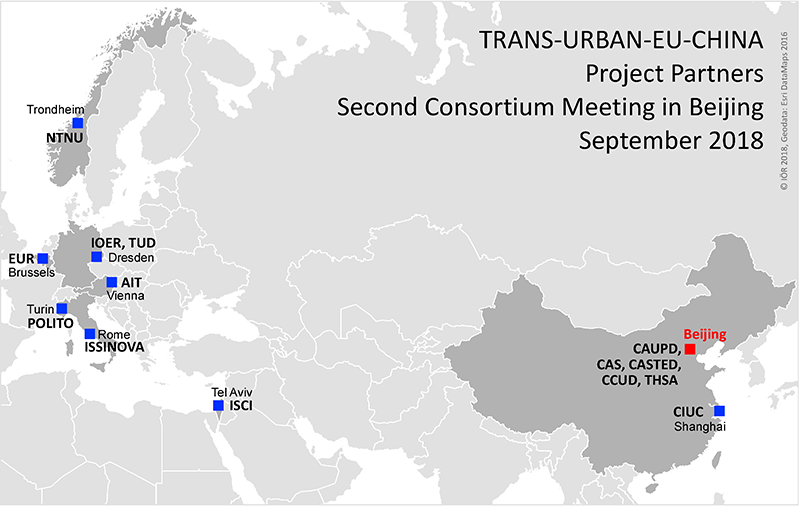 At the beginning of September, the Horizon 2020 project TRANS-URBAN-EU-CHINA will have its second consortium meeting in Beijing (China). 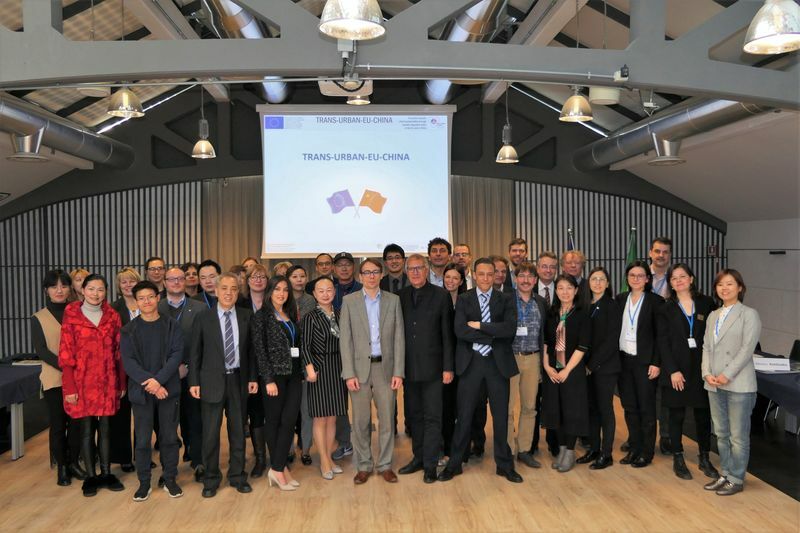 Under the direction of the Leibniz Institute of Ecological Urban and Regional Development (IÖR) and China Academy of Urban Planning and Design (CAUPD), partners from Europe and China are exploring the question of how urban transition can be made more sustainable as well as how cities can be socially integrative. 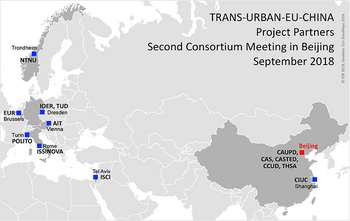 The project team pays special attention to the role of social integration in processes of urban transition. 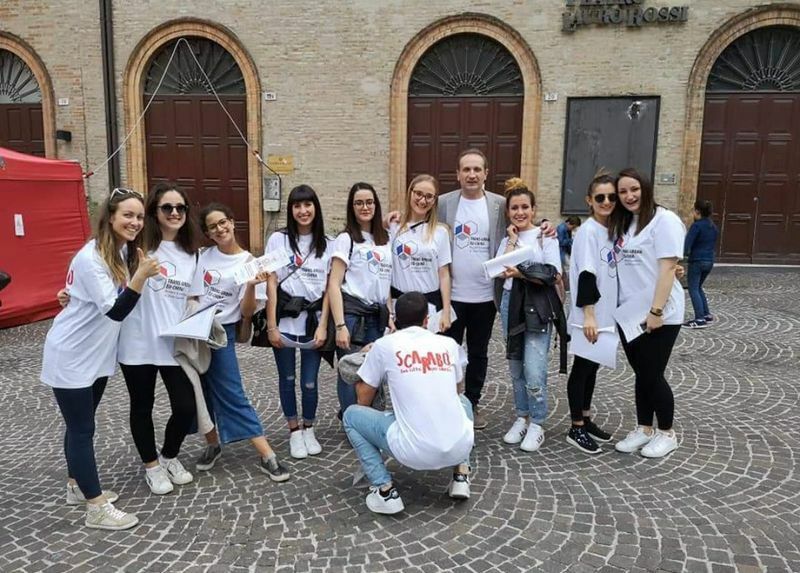 On Saturday 19 and Sunday 20 May 2018 in Macerata (Italy) a special festival took place, dedicated to children from 0 to 13 years, as well as to families, teachers and educators: "Scarabò. A city to educate", 2018 edition. 9 students of Macerata University, coordinated and supported by Prof. Fabrizio d’Aniello, ventured among the over 40 educational workshops of the event located in the internal and above all outside spaces of the historic centre of the city. The goal was to carry out collect information and materials useful for the implementation of the part of Trans-Urban Eu-China project devoted to Education. This is indeed a great opportunity of field research and an experience of educating city. More than 450 participating children with their parents attended the events. For more information: www.scarabo.it, https://www.facebook.com/scarabomacerata/. With a voting, the consortium has selected the project logo to be used as the visual identity of the project. 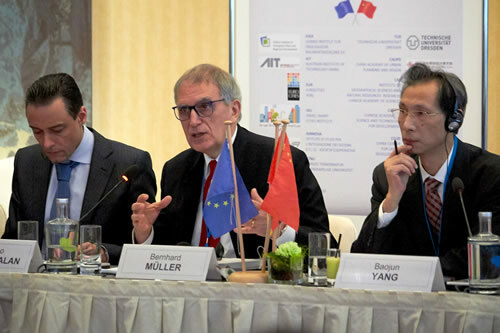 The logo covers aspects of "TRANS-URBAN-EU-CHINA", such as societal challenges, community driven research, systematic knowledge base, and cooperation between the EU and China. Given the spirit of an active, engaged and constructive scientific network, it may be seen as 2D hexagons or as 3D blocks fitting together, and symbolising Chinese (red colour) and European (blue colour) urban experience in order to achieve socially integrative cities (grey colour). The three fields of the logo can also be understood as the three major features of the project: knowledge base (book), tested knowledge (online compendium) and recommendations (policy briefs). 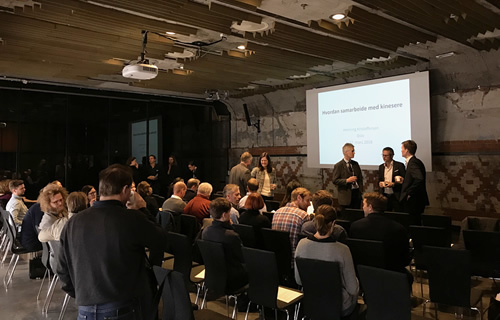 On 22nd March 2018 Innovation Norway, in collaboration with DOGA (Design and Architecture Norway), launched a Global Growth program for architecture and construction companies that are interested in winter sports opportunities in China right now. During event a several institutes were invited to presented their ideas and experiences of working with China in the sector of building and construction. 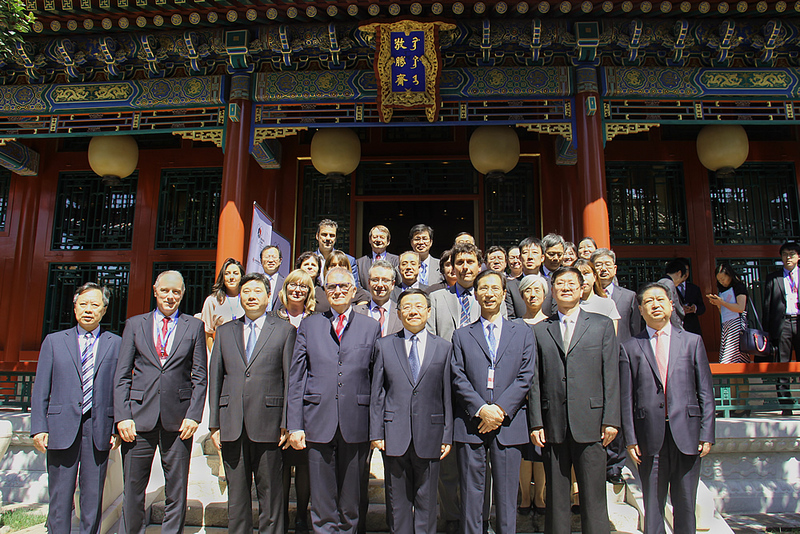 NTNU’s Wang Yu was invited to introduce the cooperation with China. URBAN-EU-CHINA and TRANS-URBAN-EU-CHINA were highlighted as the flagship projects in the presentation. 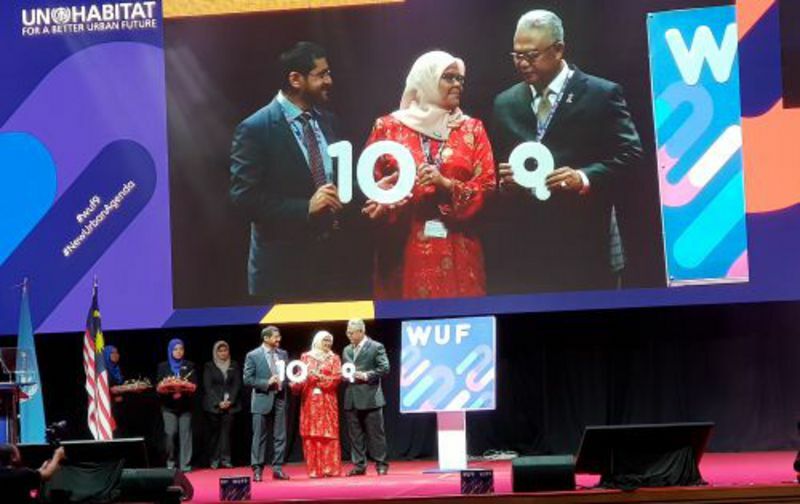 The successful implementation of the New Urban Agenda depends to a high degree on both, academia and practice, and their close cooperation in research and development. However, such cooperation puts high demands on all concerned parties. Global cooperation, the peer-to-peer exchange of information and experience, and the organisation of urban living labs can be useful tools to support the implementation of the New Urban Agenda.